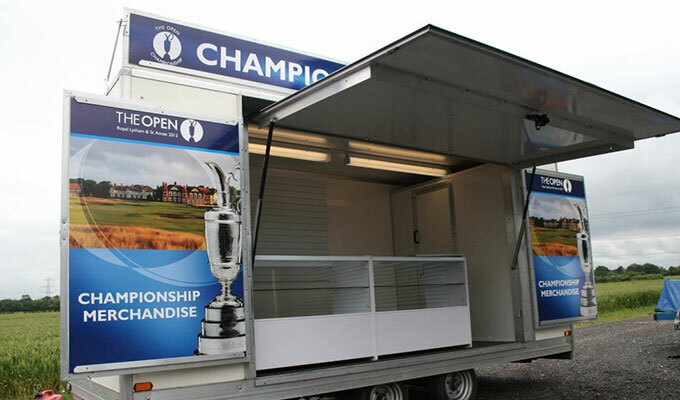 Ultra Santek designs and manufactures a dynamic line of custom vending trailers of any size to boost onsite merchandise sales for your business. 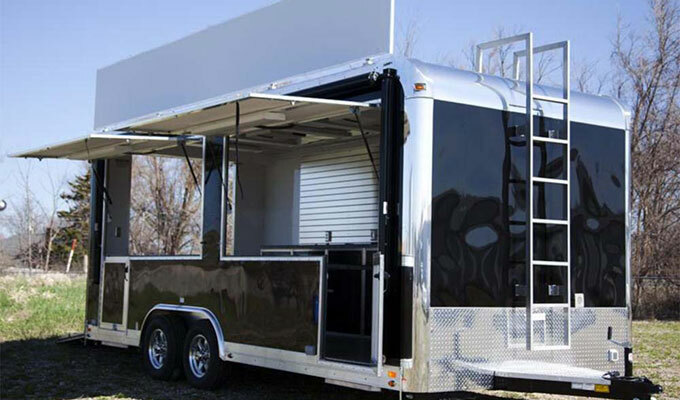 Ultra Santek mobile vending trailers are used at county fairs, professional and college sporting events, concerts, shopping centers and many more. 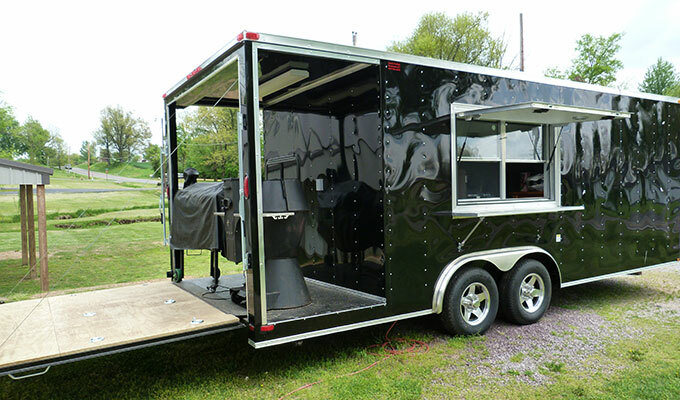 We do the best trailers in the industry today. We have 30 years experience in the manufacture of trailers. We are here to meet and surpass your expectations when it comes to quality and customer service. 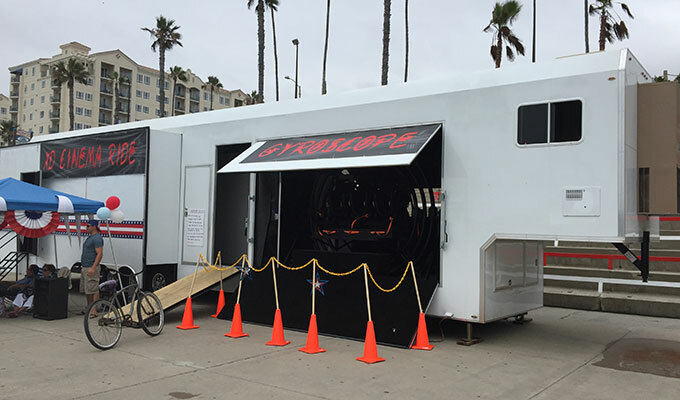 If you're looking for a racing trailer, enclosed trailer, or motorcycle trailer we have a trailer for you.